The Cayman Islands comprise of three beautiful islands that offer the perfect tropical escape to visitors seeking to bask in the sun along palm shaded pristine beaches. 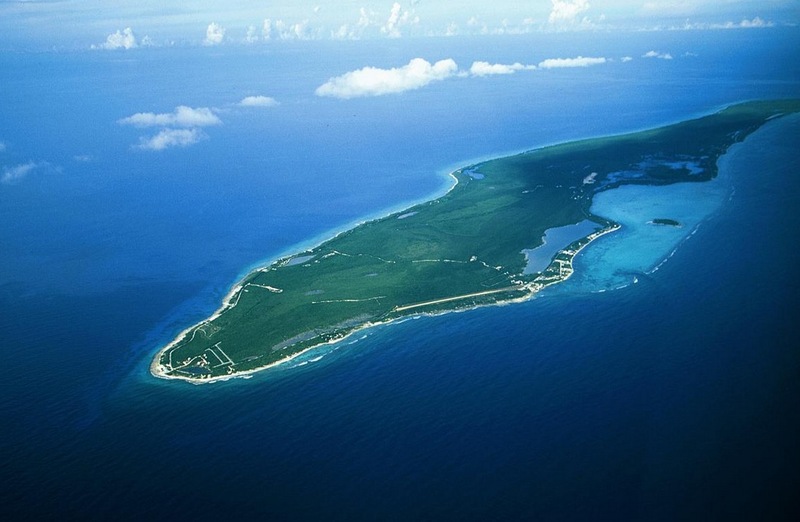 The islands consist of Grand Cayman, Cayman Brac and Little Cayman spread across the shimmering waters of the Western Caribbean. Needles to say the captivating beauty of Caymans islands won the hearts of filmmakers and it was the setting for the Tom Cruise hit film ‘The Firm’. The Cayman Islands is every travelers dream destination as it offers an opportunity to discover its rich heritage which is mostly influenced by the British, sunbathe in pretty secluded beaches, see exotic wildlife, dive and discover its colorful variety of marine life and dine in gourmet restaurants. The Caymans islands intrigue your senses in every way, from the sparkling waters lapping its coastline to the lush rainforests and wetlands, there is always something stimulate your senses. Where to stay in the Cayman Islands is never a problem, there are tasteful establishments strategically located that suit every kind of budget. From the elegant Ritz Carlton with exceptional standards of care to spacious villas along the Seven Mile beach and everything else in between, you will never lack a holiday rental in Caymans Islands that will fit comfortably in your pockets. Villa holidays in Caymans islands are also popular especially for the traveler who wants freedom, privacy and scenic beauty. For those who want more in a villa experience, luxury villa holidays in the Cayman Islands are exquisite and offer all the comforts a traveler could require.